Details: Watch the excitement and joy on your child’s face when they become the main character in our personalised story books. 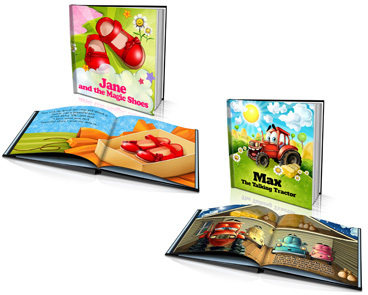 With a variety of stories to choose from for boys and girls, simply pick your favourite title, enter your child's name and create your special book, it's that easy! Details: Made from quality calico, our personalised tote library bags are great for carrying books. 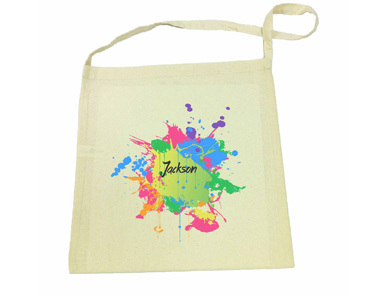 Get your kids to choose their favourite design, then personalise the bag with their name. Details: What child doesn't love a puzzle? Add their name to one of our groovy designs for a fantastic gift idea! 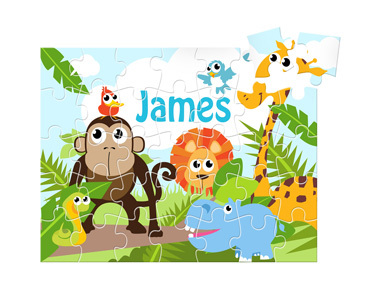 Each puzzle contains 30 pieces and are made from compressed wood fibre. Details: Never mix up the kids' drink bottles again! Each drink bottle is made from aluminium and will hold approx 400ml (13.5oz) of liquid. The mouth piece is a pop top style piece that is covered with a plastic cap. 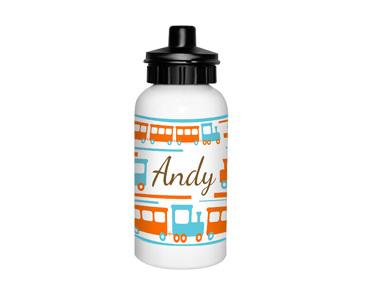 And much, much more personalised products online!